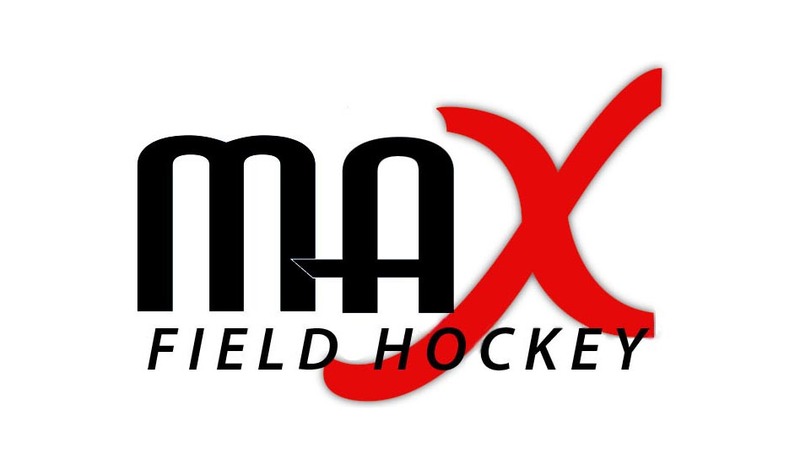 MAX Field Hockey launched ALL-NEW U19, U16 and U14 Outdoor Club Rankings beginning in 2016-2017. Club rankings take into consideration results from the largest club hockey events across the country each year hosted by a combination of Shooting Star, USA Field Hockey, NFHCA, and Junior Premier Hockey. 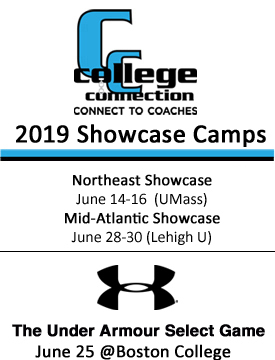 Any US club participating in one or more of these events is automatically included in the rankings. No registration or additional steps need to be taken. MAX Field Hockey loads results from events a couple of times throughout the year and releases updated rankings. Final Club Rankings for the year will be released for each age group at the end of the summer. Regions are USA Field Hockey designated regions to keep consistent with RCCs and regional events. Only US clubs are included.